Hear the drama of the story of Creation like never before! 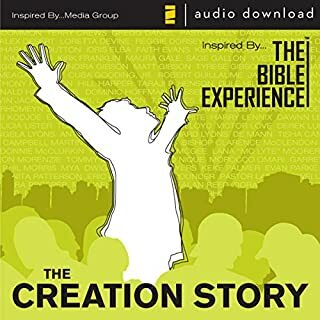 Drawn from the award-winning production of The Bible Experience, this selection includes the seven days of Creation and the creation of Adam and Eve (from the Genesis 1-2). Great history & easy to listen to. The voice of the narrator is calming as is the background sounds. This is it. 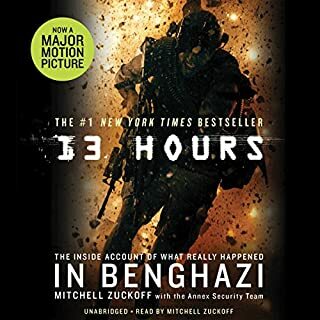 With this book you can discover what happened to Ambassador Stevens and the other 3 Americans in Benghazi. This is a non-partisan accounting of those horrible events written by some of the key American heroes who were there fighting to protect Americans.